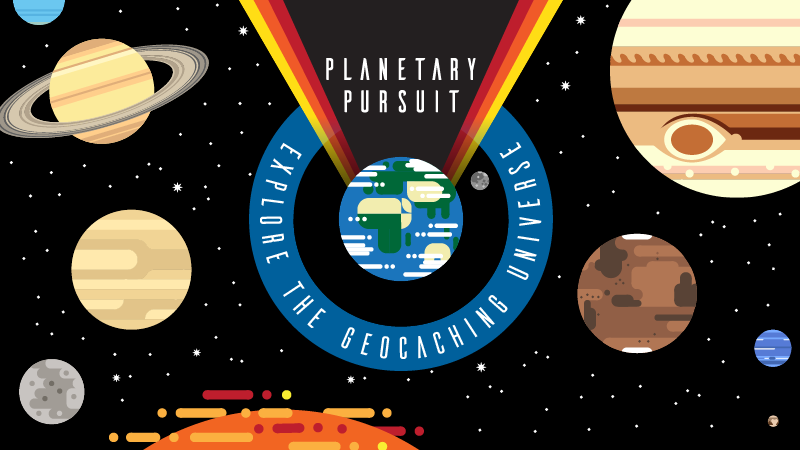 Find different geocache types to individually collect points on the Friend League between March 19 and April 8 and earn up to 10 new souvenirs to become an Official Space Explorer. The Friend League displays the total points you collect during the promotion. You can also see how many points your friends have earned during the promotion. The Friend League will reset to zero on Monday, April 9 at noon UTC. Visit the Friend League to activate your scoring control board and prepare for liftoff. 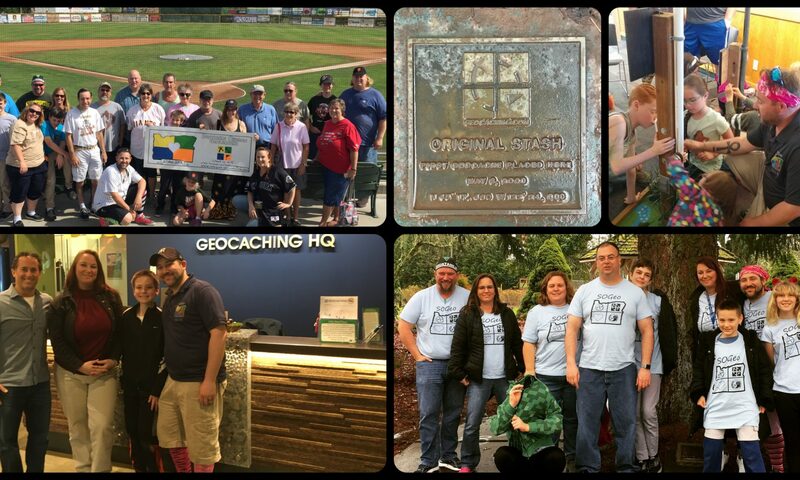 From March 19 to April 8, collect points by logging caches, attending events, or completing other geocaching actions. Earn up to 10 new souvenirs by individually collecting 500 points on the Friend League during the promotion period. Of course! If you were late to join, you still have the chance to earn all 10 souvenirs as long as you collect enough points through April 8.